The Mini Countryman shares its underpinnings with the X1 SUV and will be assembled locally in India. 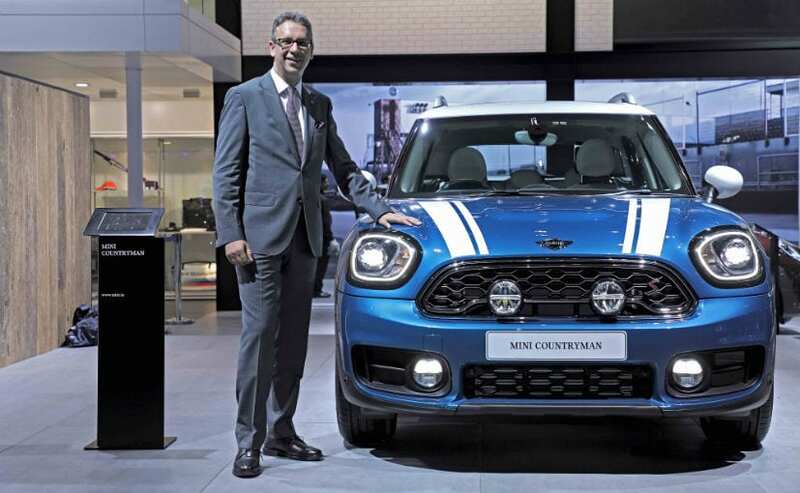 The new Mini Countryman has been launched in India at a starting prices of Rs. 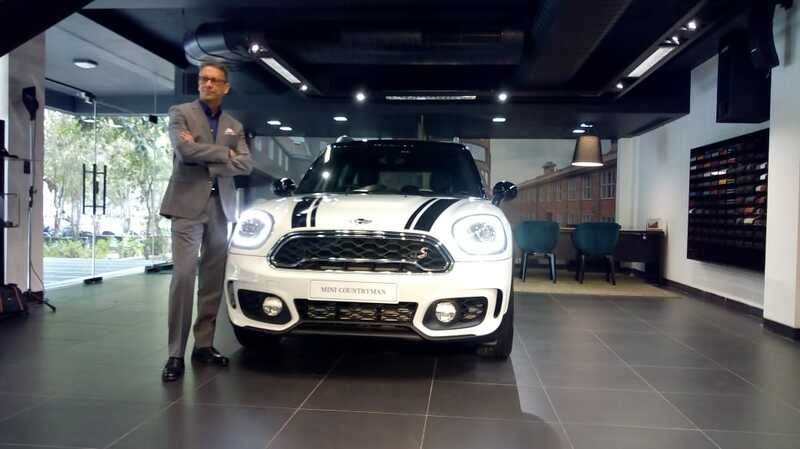 34.9 lakh for the Cooper S variant. The Cooper JCW is priced at Rs. 41.4 lakh while the Cooper SD variant is priced at Rs. 41.4 lakh. It was first showcased at the 2018 Auto Expo, held in February 2018. The car shares its platform with the BMW X1 and like the X1; it will be assembled at BMW's facility in Chennai. 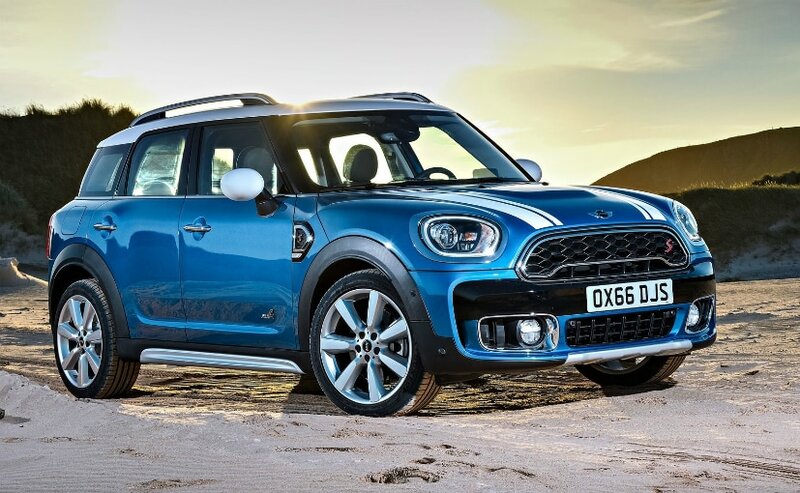 The Countryman is now larger in size compared to the previous generation model. The length of the car has increased by 200 mm and the width has increased by 30 mm. This translates into more space being offered inside the cabin. The new-gen Mini Countryman will have a 2.0-litre four-cylinder petrol engine which makes 189 bhp and churns out peak torque of 280 Nm. The diesel engine too is a 2.0-litre unit and pumps out 188 bhp and 400 Nm of peak torque. Both engines will be paired with an 8-speed Steptronic transmission. The petrol engine variant of the Countryman does the 0-100 kmph sprint in 7.5 seconds and has a top speed of 225 kmph. The diesel Countryman takes 7.7 seconds to reach 100 kmph from nought and has a top speed of 220 kmph. Coming to the features, the new-gen Countryman has driving modes, cruise control, park assist and heads-up display (HUD) along with ABS, cornering brake control, brake assist and dynamic stability control as well. The car also gets run-flat tyres as standard. There will be either a 6.5-inch or an 8.8-inch touchscreen infotainment system on offer as well. Here's a look at the dashboard of the new Mini Countryman. Also our launch story is live, with all the details. Check it out here. And the prices of the 2018 Mini Countryman are out! All prices ex-showroom, India. The 2018 Countryman is the most spacious Mini ever! Says Dr. Pawah, at the launch. There you go! 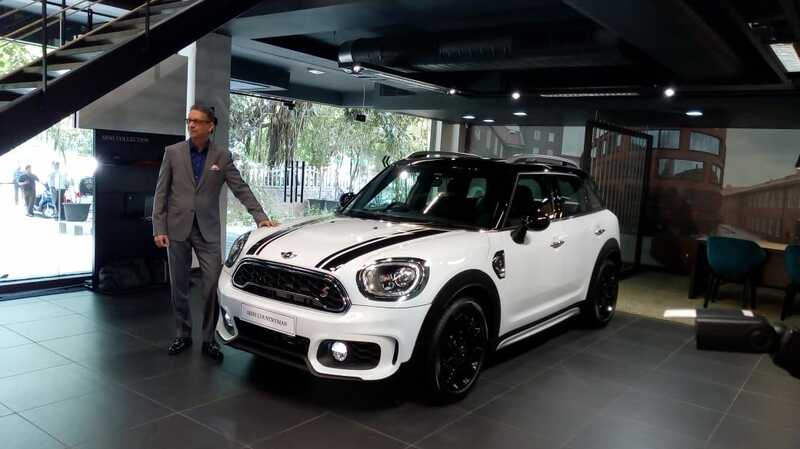 Dr. Pawah pulls the wraps off the 2018 Mini Countryman. We quite like the black and white paintjob. 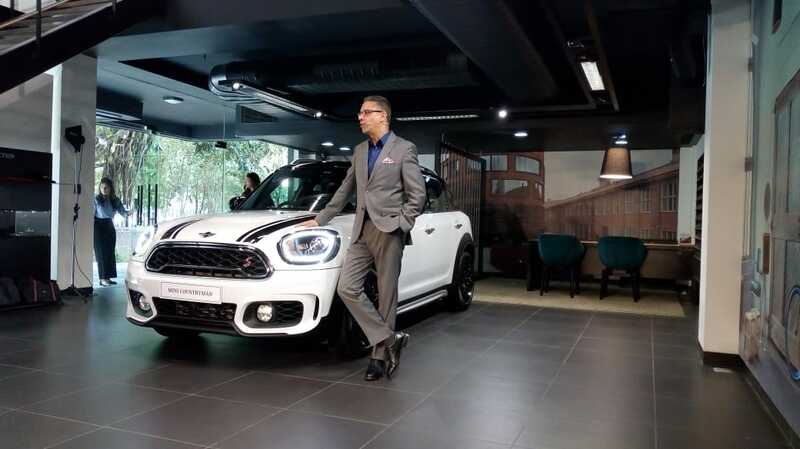 Dr. Vikram Pawah takes the stage the launch of the new-generation Mini Countryman. 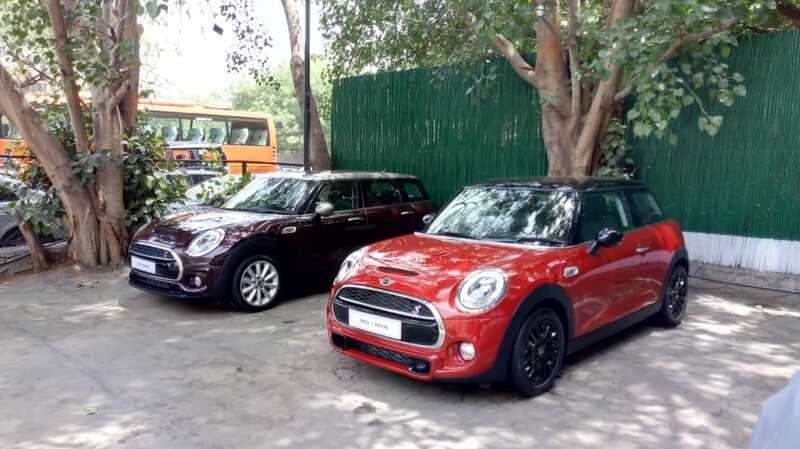 Mini India has also showcased its range at the new Countryman launch. We hope to get our hands on the Countryman soon. 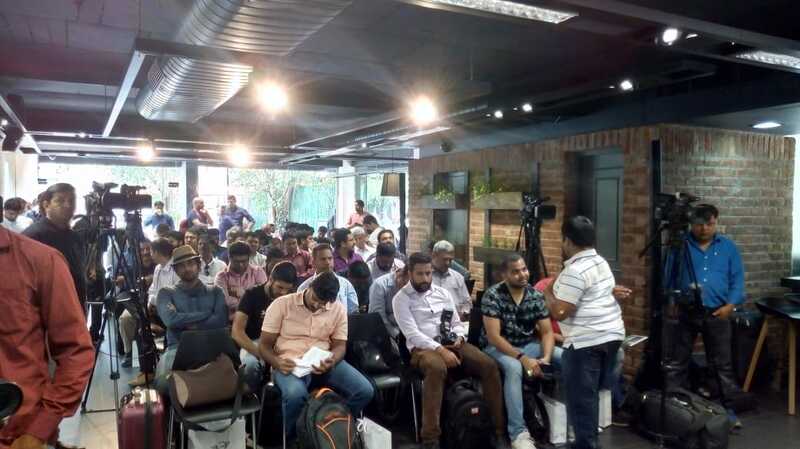 It is a full house at the New Mini Countryman launch! We can only hope that team Carandbike got the best seats in the house! Team Carandbike has reached the venue! 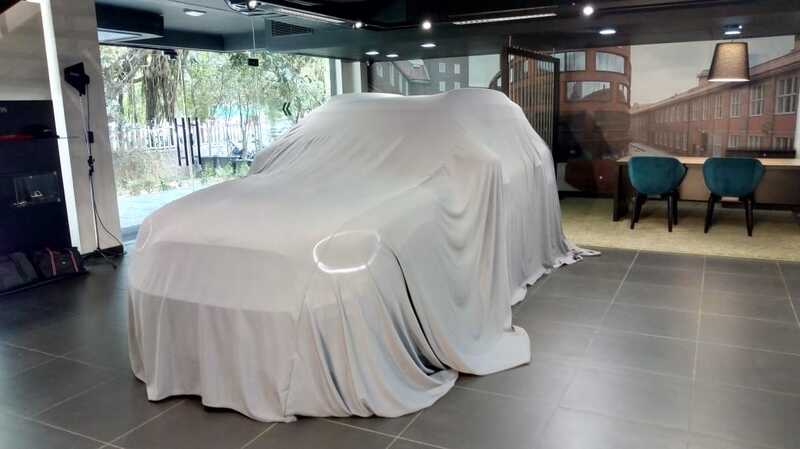 The new Mini Countryman is ready to break cover, draped in the white sheet. The launch is just about to begin. 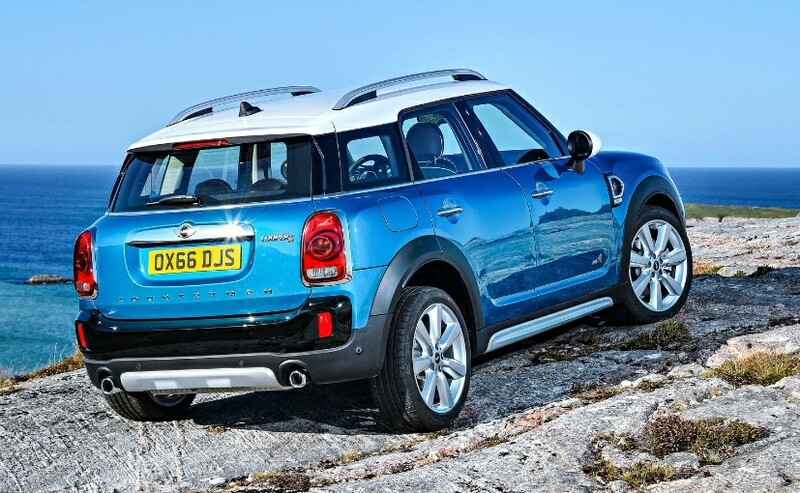 The Countryman is now larger in size compared to the previous generation model. The length of the car has increased by 200 mm and the width has increased by 30 mm. This translates into more space being offered inside the cabin. 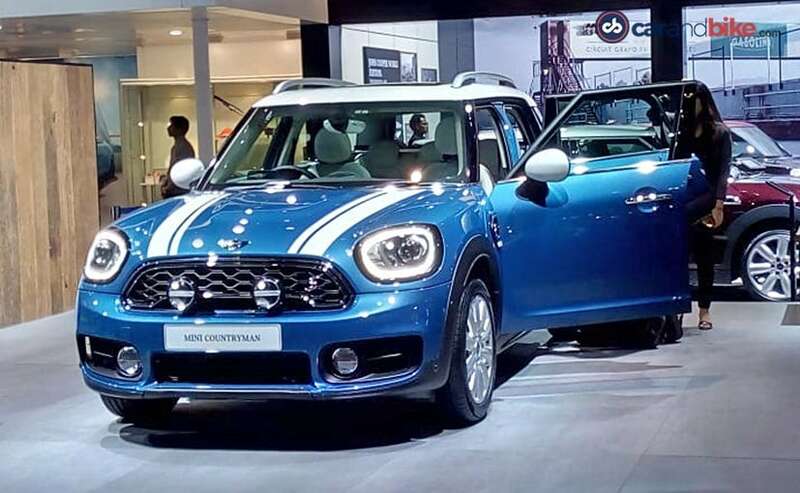 The new-gen Mini Countryman was first showcased at the 2018 Auto Expo, held in February this year. It shares its platform with the BMW X1 and will also be assembled at the company's Chennai facility. 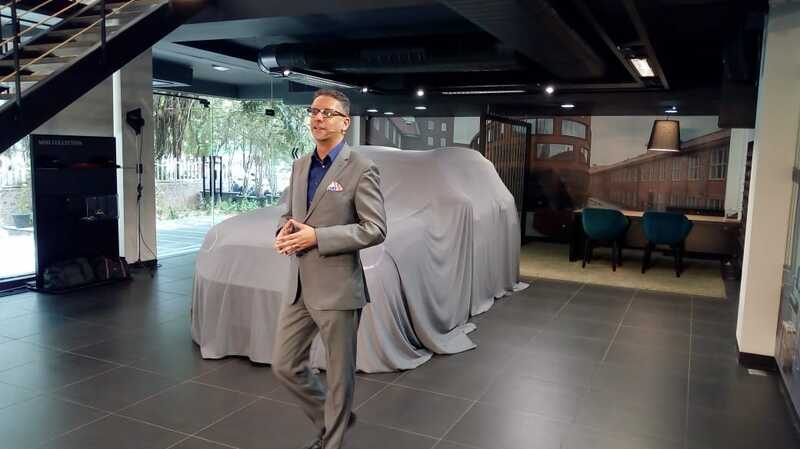 Seen here is Dr. Vikram Pawah, President, BMW Group, India. 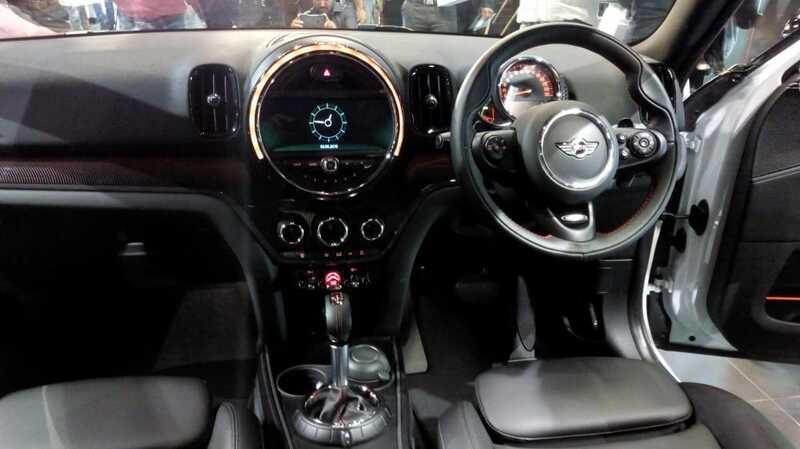 The new-gen Mini Countryman also gets updated interior as well. 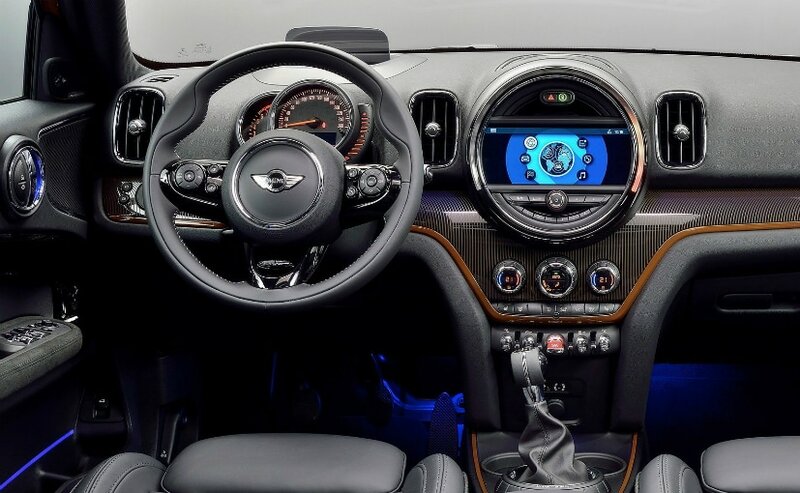 Mini will offer either the 6.5-inch or the 8.8-inch touchscreen infotainment system on the Countryman. The new-gen Mini Countryman will have a 2.0-litre petrol and a 2.0-litre diesel engine. The petrol engine makes 189 bhp and churns out peak torque of 280 Nm. The diesel engine, on the other hand, pumps out 188 bhp and 400 Nm of peak torque. Both engines are paired with an 8-speed Steptronic transmission. The petrol engine variant of the Countryman does the 0-100 kmph sprint in 7.5 seconds and has a top speed of 225 kmph. The diesel Countryman takes 7.7 seconds to reach 100 kmph from nought and has a top speed of 220 kmph. Good morning ladies and gentlemen! Today, BMW will be launching the second-generation Countryman in India. And we will be keeping you abreast with live updates from the launch venue!